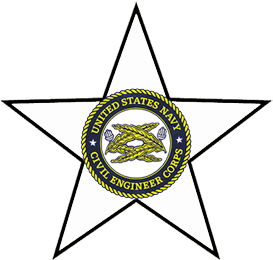 "Bringing All Seabees together to share in the pride of their service"
Are you 18 years old or older and have served under honorable conditions in the Naval Construction Force? We Want You! 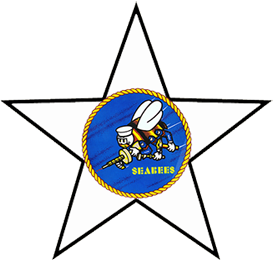 Are you a Mom, Dad, spouse, widow, windower, sibling, grandchild (over 18) of any Seabee?